QUESTION: Do you support Trump increasing the debt by a trillion dollars? I thought you were conservative? ANSWER: Well the first thing you have to do is get a grip on what is a reality. Governments around the globe borrow every single year with absolutely no intention of ever paying off their national debts. So what is the difference? If you think giving the money back to the people is wrong and it is better going out the back door for political contributions, then sorry, I oppose that. There is no “conservative” v “liberal” when it comes to the debt. They all spend more than they take in and nobody cares about paying off the debts. So I do not care what political persuasion you are, we will end up at the same place when the dice stop rolling. BROKE! I support cutting income taxes to ZERO. The government should just create the money it needs to cover its expenses. Let’s get real here! 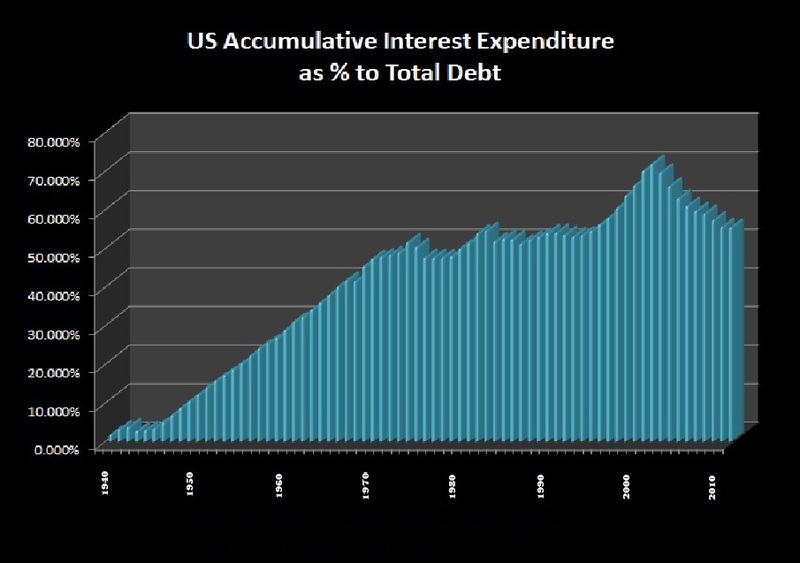 All national debts, including Germany, show that on average 70% of the debt is just accumulative interest. So that is money out the back-door. Rome never had a national debt and the first 500 years they existed by creating money to pay their expenses with minimal inflation because of the economic growth. About 80% of their budget was paid with the creation of new money. Even the Bible said giving 10% was realistic, not 40% to 60% as we have under the current Marxist style governments in the West. The first country that wakes up and abolishes income taxes will blow everyone else out of the water. All they have to do is say they will adopt the way the United States became great. There were only indirect taxes between 1792 and 1913. If the nation survived with no income taxes, we can do it again and let the people spend their own money. You will see massive job creation and governments will stop competing with the private sector to borrow money.